Cute Puppy Pic Friday – KeaPOD 33 | KeaNeato! A tired Gem with his big bear, 10 May 2011. Photo by keagiles. This entry was posted in Cute Puppy Pic, dogs, POD (picture of the day), so cute! 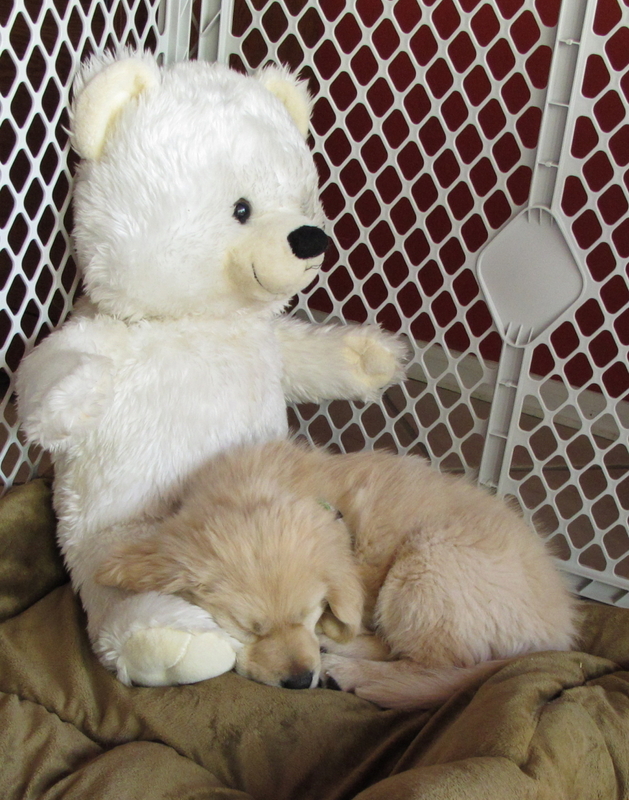 and tagged photography, puppy, teddy bear. Bookmark the permalink.